Please note that the first-print Limited Edition release will be very limited, will supply last! 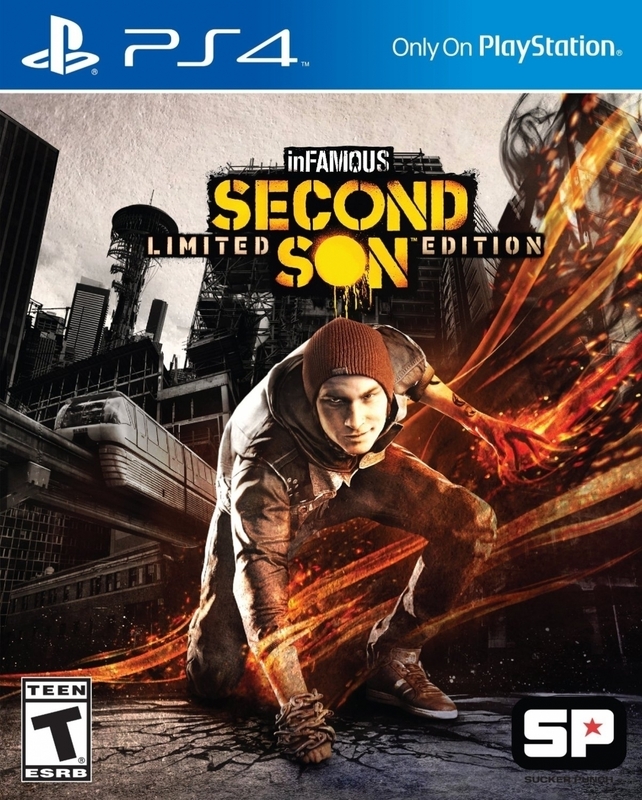 Infamous: Second Son is the third installment of the Infamous Series, a sequel to Infamous and Infamous 2 and only coming in PlayStation 4. This series will feature a new setting, a new protagonist, and a seemingly totalitarian government controlled by the police. 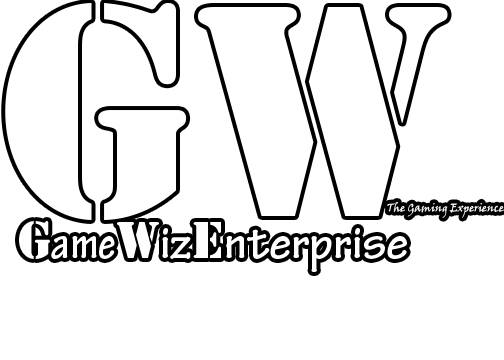 The game is set seven years after the world of Cole MacGrath and stars a new protagonist, Delsin Rowe. A game built on next-generation technology and starring an all-new hero! Infamous: Second Son will be set in Seattle, Washington which has been locked down by the Department of Unified Protection (DUP), a police and monitoring group devoted in keeping order and capturing Conduits (people with superhuman powers). Similar to the previous Infamous games, the gameplay will be sharing an open world element. The main character Delsin Rowe will have the ability to absorb power of the other Conduits, with new powers based on smoke and neon lights. Destruction has also been greatly improved from the past games. More objects can now be destroyed, and if they are, they will stay destroyed for the rest of the game, unlike in previous Infamous titles. Decision-making (karma) mechanics will also appear in this game, similar to the previous two Infamous games. The choices he makes along the way change the future of everyone around him.